On Amazon today you can save up to 50% off select LEGO sets! 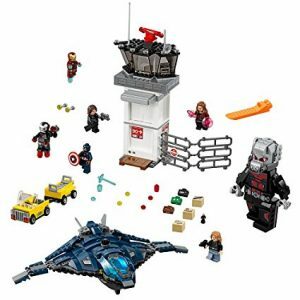 You can get this fun LEGO Super Heroes Super Hero Airport Battle 76051 for just $39.06! This is a 51% savings and it ships free!